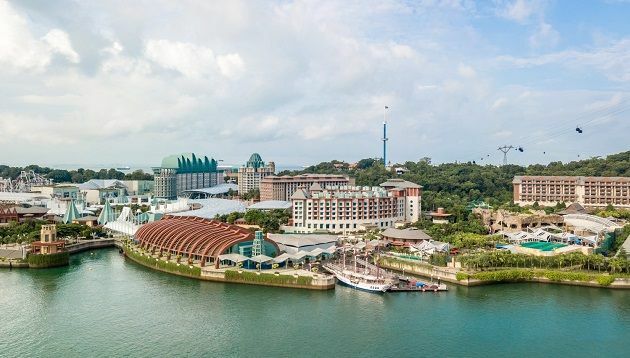 Resorts World Sentosa (RWS) has appointed Havas to manage media duties for more than 10 markets globally, headquartered out of Singapore, Marketing understands. PHD was last understood to be working on the account. Marketing also understands that the appointment covers almost every market in Southeast Asia and global markets that RWS has a presence in. Sources told Marketing that markets such as India and China were also involved as well. Marketing has reached out to RWS, Havas and PHD for comment. The pitch was initially called for late last year. RWS previously called for a regional pitch in 2014, during which the incumbents were Carat and Maxus (now known as Wavemaker). In 2013, it appointed Arcade to work on its joint marketing initiatives with MasterCard across Southeast Asia. RWS is home to attractions including Universal Studios Singapore and Adventure Cove Waterpark. It also has six on-site luxurious hotels and a host of entertainment and dining offerings, including celebrity chef restaurants. One common type of spam in the past were posts that hawked fraudulent products such as fake sunglasses or weight loss “remedies”. ..
Hong Kong will be the sixth GCP region in APAC, joining the recently launched Mumbai, Sydney, and Singapore regions, as well as Ta..
Kim Spear joins as director and Erin Tan joins as senior consultant. ..